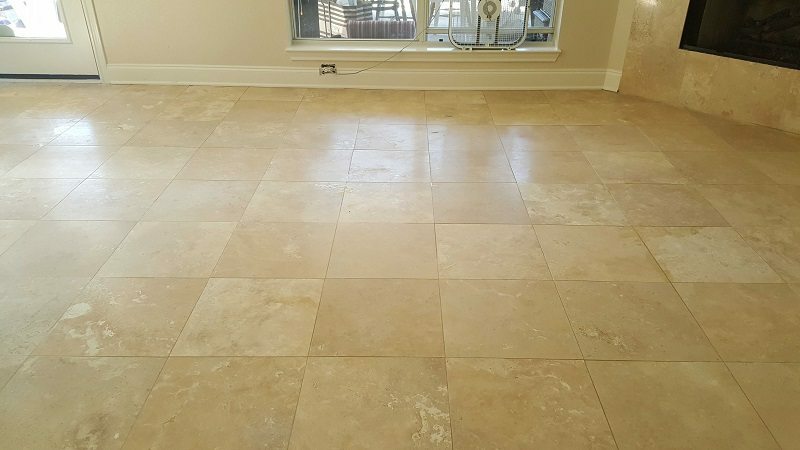 As a premier textile cleaner Ultra Clean, LLC has deeply embedded roots in tile, stone, marble cleaning, and marble polishing. 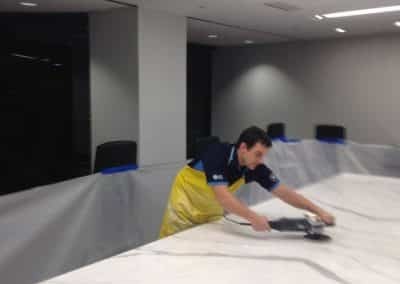 Hard surface cleaning is a completely different niche than carpet, upholstery, and rug cleaning. 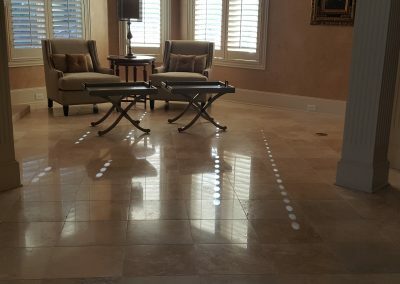 Stone such as Marble brings such exquisiteness to ones home, however over the years Marble/travertine/terrazzo/limestone can loose its luster. 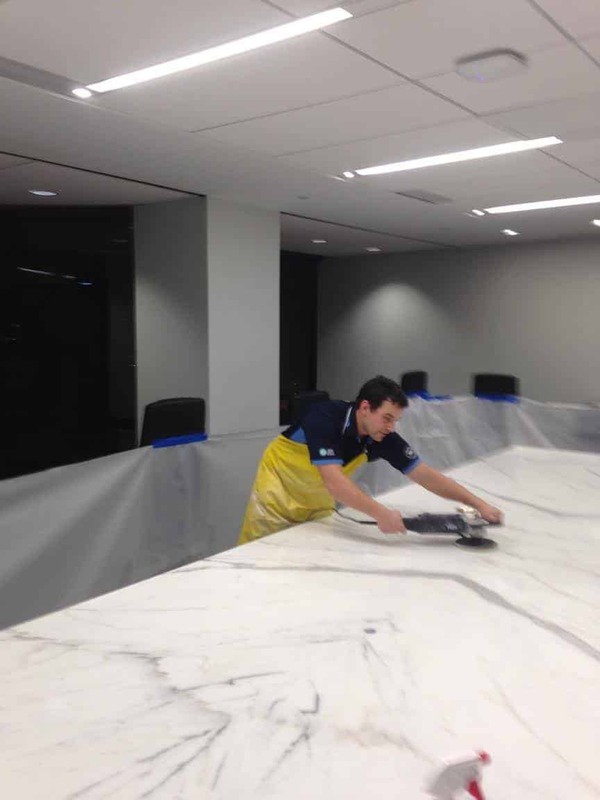 That’s why Ultra Clean offers Marble Polishing, we can restore your marbles luster and have it looking beautiful as the first day it was installed. 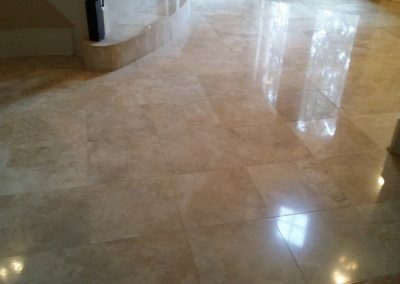 Once polished we would then seal the Marble to help protect your newly investment from those microscopic scratches and accidental spills. 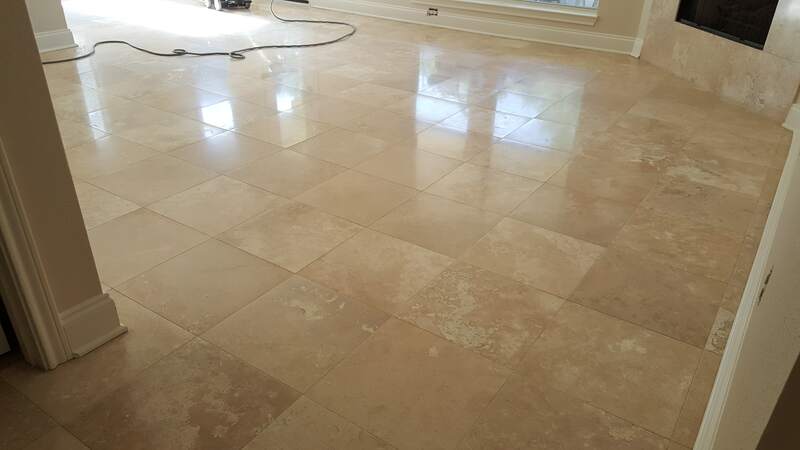 All stone is porous and should be sealed after cleaned. 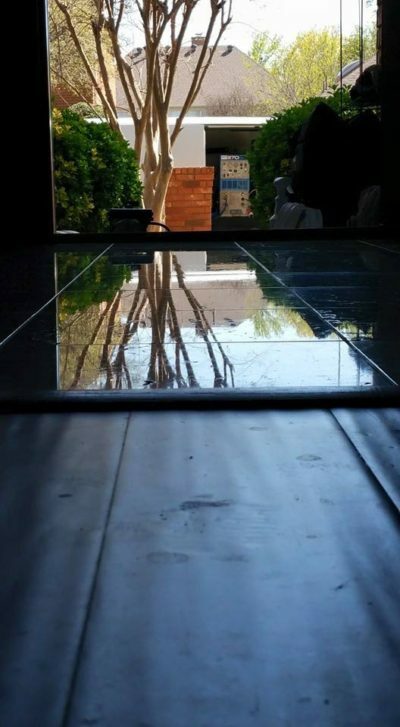 This insures that you stone will last for years to come and maintain its beauty throughout those years. 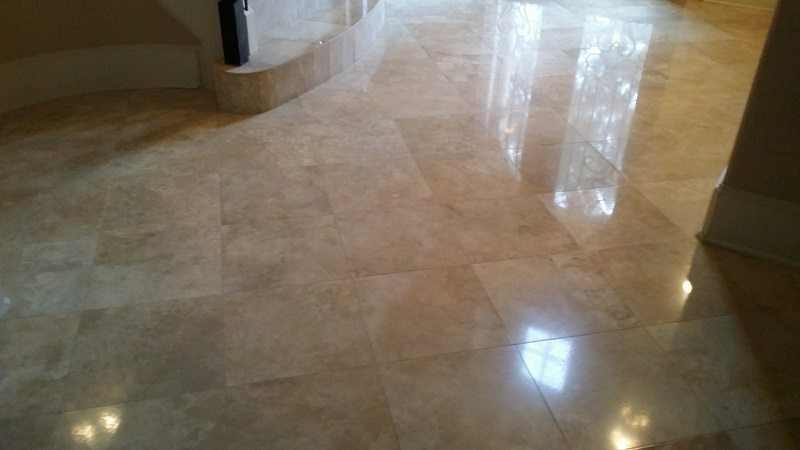 All our technicians are IICRC SMT’s (Stone, Mason, Ceramic Tile Cleaning Technician). 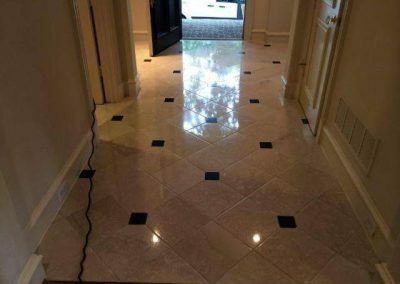 With extensive knowledge, experience, and the proper certification our SMT Technicians can bring your tile, stone, and marble from grime to shine! 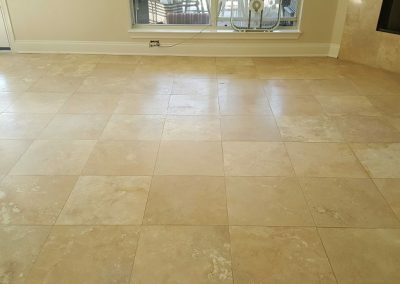 Not all of us can live in mansions and palaces, but one way to create a sense of grandeur in your humble abode is by simply adding Marble, Travertine, Limestone, or granite. Marble and other natural stones add a unique feel and luxury to any home. 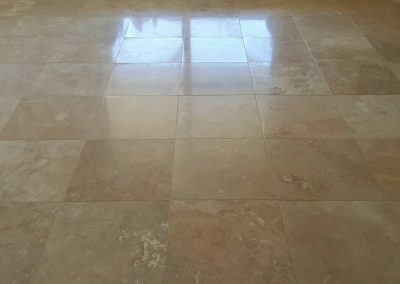 Natural stone is found in the most opulent locations worldwide, and was even used for historic works of art, including the statue of David. 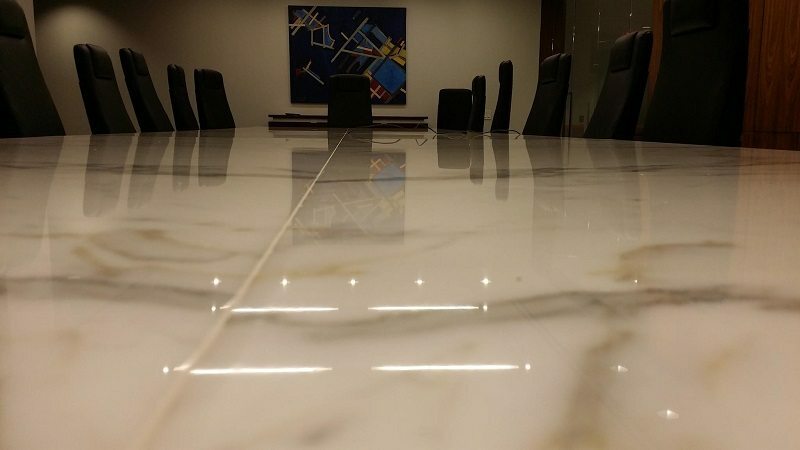 The choices of colors and looks that this surface comes in can overwhelm you, but one major deciding factor other than its aesthetics is its finish. 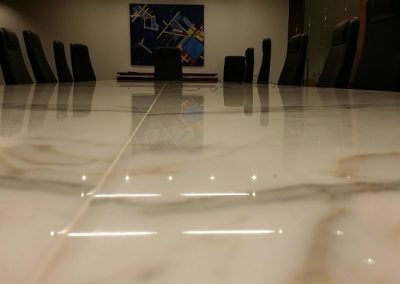 Do you prefer marble that is polished or honed? 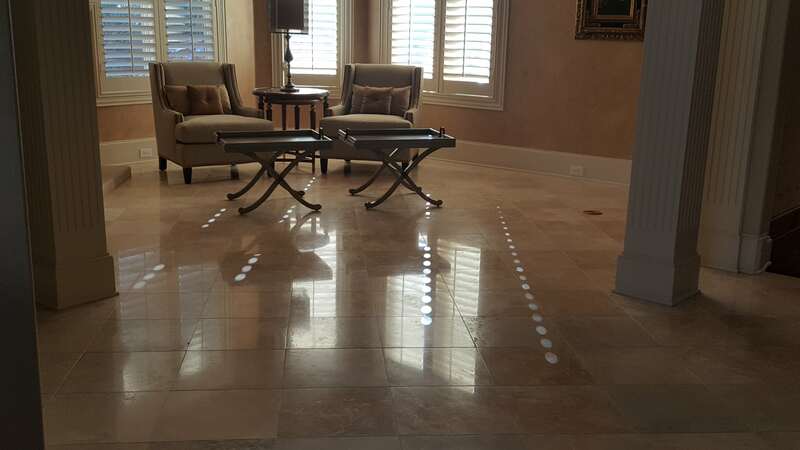 In many cases you will find that form over function isn’t always the applicable mantra. 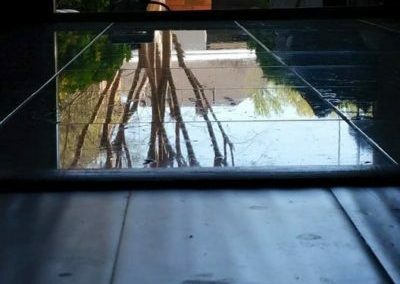 Call us today to receive your FREE, No-Obligation onsite rate quote.